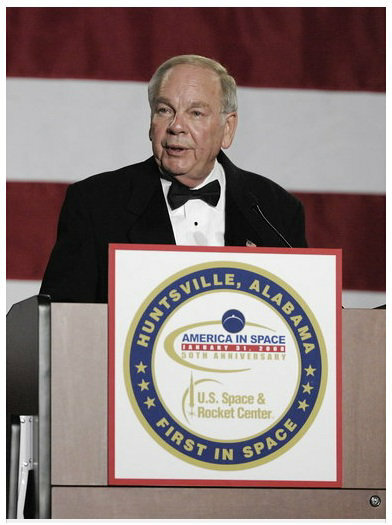 • U. S. Space and Rocket Center CEO for ten years. • Army - The Official Homepage of the United States Army. Article written by Kari Hawkins and published when Capps received the 2011 Medaris Award. Biographical information included. • Huntsville Times - Photo by Bob Gathany, Article by Lee Poop detailing some problems with the board in 2010. • Huntsville Times - Follow-up - Follow-up article on the results of the board action in 2010. Article by Shelly Haskins. • Torch Technologies News - Bio of Larry Capps when he joined Torch Technologies' Board of Directors.